The best in St. Louis’ Jazz 7 days a week. Food til close. Photo Gallery. All sponsored by The Kranzberg Arts Foundation to create a one of a kind non-profit venue where patrons become donors. 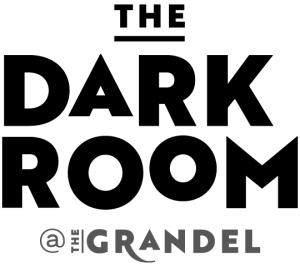 Embodying the nexus of art and life in Grand Center, The Dark Room at The Grandel offers patrons an opportunity to experience fine art, premium beverages & artisan cuisine under the same roof. Rotating photography exhibits, live music, locally sourced menu items & a progressive wine program make The Dark Room the ideal place for friends to SIP, SEE & SHARE! 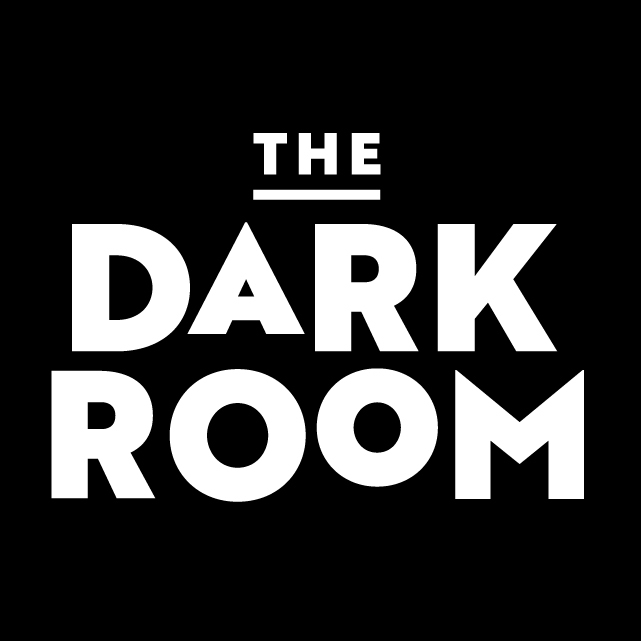 The Dark Room is not just another wine bar, but rather a holistic experience designed to enhance community engagement, encourage conversation, and inspire ideas. The Dark Room features a progressive wine program, craft beer and cocktail list, and a full premium bar, alongside artisan cuisine. Live jazz is featured nightly and during Sunday brunch while the walls of The Dark Room provide a unique gallery and sales space to emerging artists from around the country. The Dark Room offers an opportunity to experience photographic art that is intimate, edgy, and everything in between for the collector and enthusiast interested in pleasing the eye, the palate, and the ear.